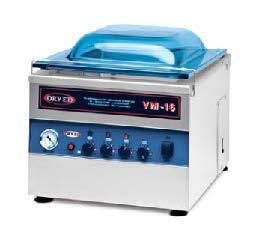 Orved’s chamber machines are projected and manufactured to vacuum pack in bags, either inside or outside the vacuum chamber, and in containers. 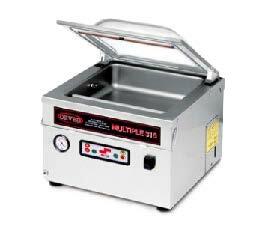 The vacuum chamber is completely stainless steel built, material which guarantees its robustness and duration. 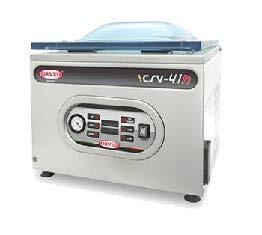 Useful instruments in restaurant and hotel kitchens, they can be easily used in all wholesale food activities (meat, sausage products, cheese, etc.) and in supermarkets. 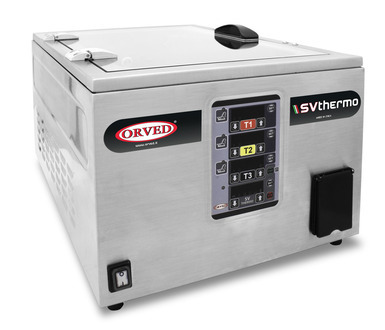 The SV-Thermo is a thermostatic bath designed and constructed for sous-vide cooking, which consists of cooking vacuum packed food inside special bags (please contact us for the correct bags and guidance). 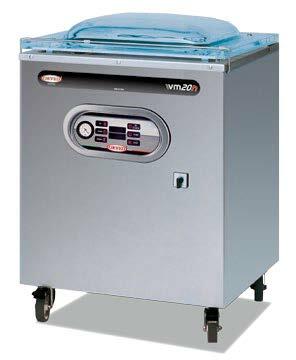 Equipped with 3 core probes, the bath allows you to cook multiple products with different cooking temperature at the same time. Direct plumbing allows for easy and safe water management. 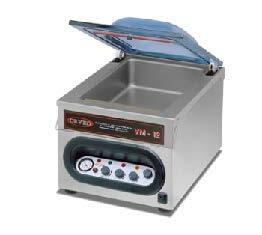 Orved™ Vacuum Packaging Machines and Accessories, Sous Vide, and more. 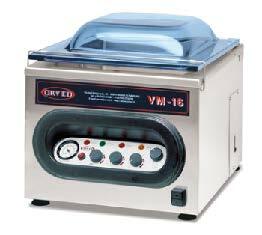 The first packaging machine designed and created by Orved, called the ORVED VM/13, made history in the external air suction vacuum packaging sector. 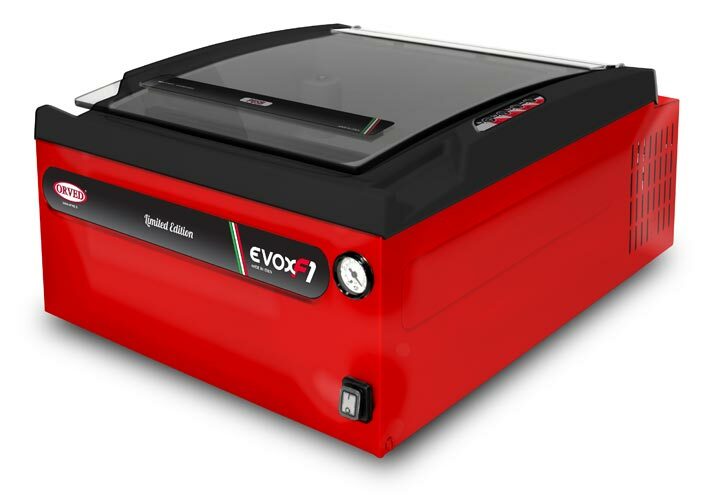 This machine implemented a redesigned vacuum creation system that, compared with the classic and well-known chamber system, offers several advantages including reduced cost, smaller size, extreme versatility and greater speed. 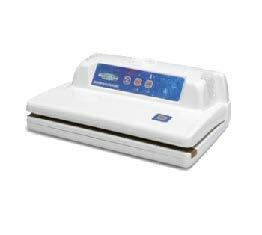 This model was followed by many other types of vacuum machines, which included both those with external suction systems and the traditional chamber system. 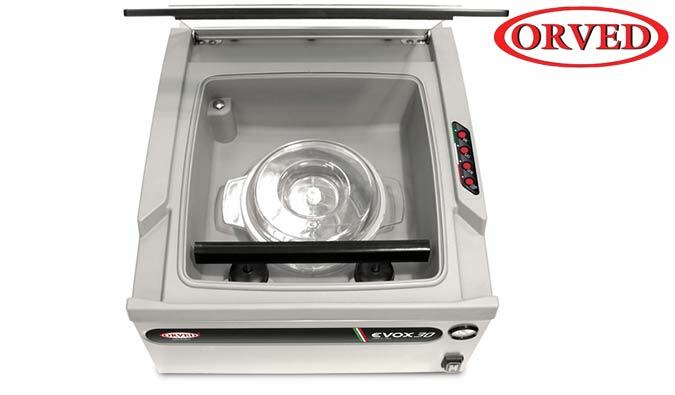 Orved Azienda Sede Each ORVED machine is built in compliance with the strictest international regulations, is CE certified and the company is ISO 9001:2000 certified both for the production of packing machines and vacuum bags. 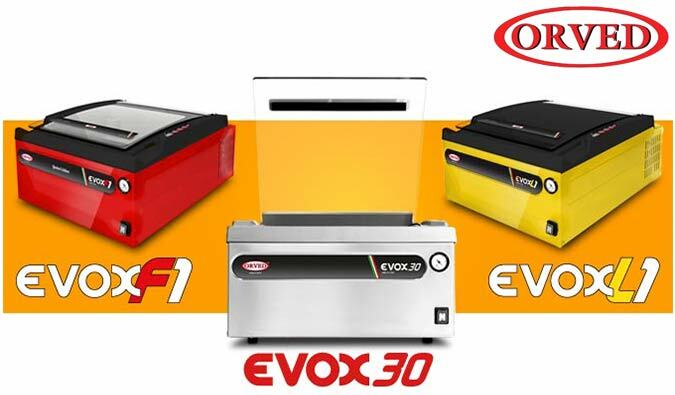 All machines come with a warranty and ORVED offers quick and professional support through its international presence and importers and distributors. 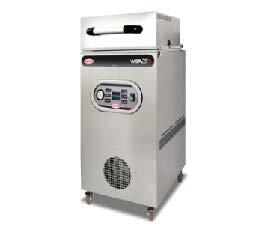 ORVED products are characterized by completely stainless steel structures as well as vacuum vessels and all other features, even the smallest screw, constructed in metal, thus ensuring the solidity of the machines. 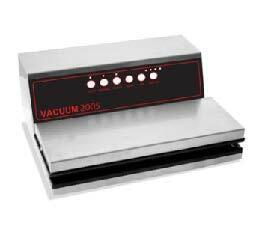 Four rounded angles on chamber vacuum machines and easy and secure removal of welded bars guarantee simple and safe cleaning. Some models include exclusive features protected by international patents that ORVED obtains for its most important innovations. 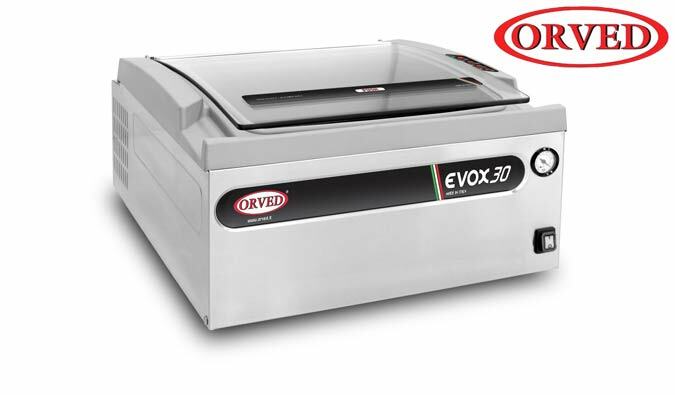 ORVED boasts a range of vacuum packaging machines and prices that can be defined as the most complete in the market sector. 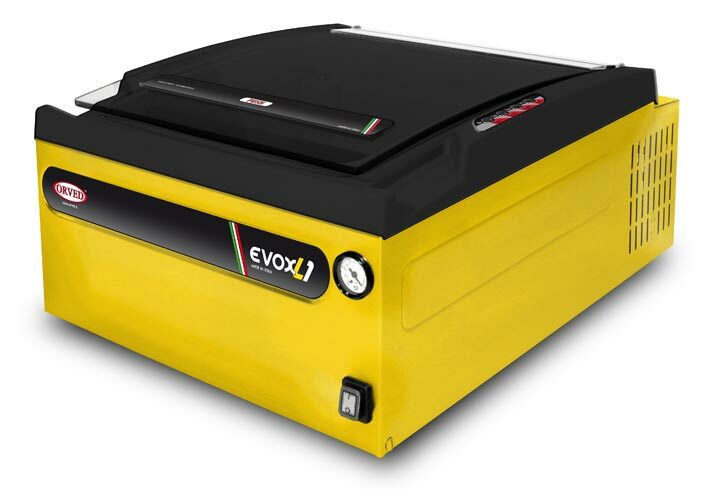 For many years, ORVED has also designed and produced thermosealing machines for thermosealing or the atmospheric modification of containers. 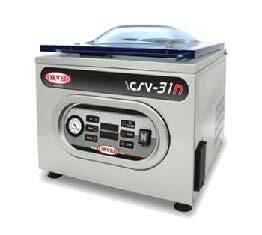 ORVED holds exclusive patents for these machines as well. 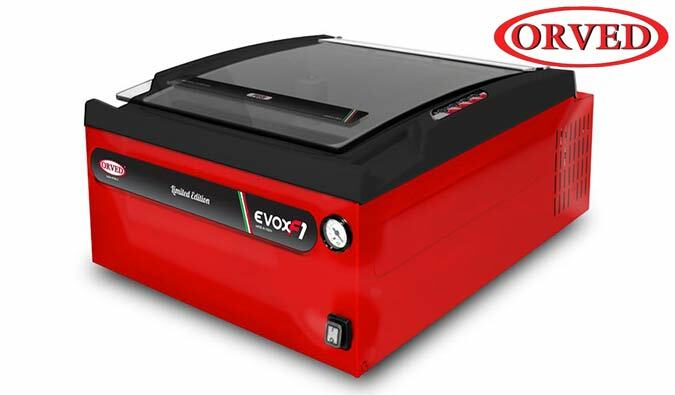 ORVED has recently decided to develop a specific “packing” line that will include double chamber vacuum packaging machines, conveyor belt vacuum packers, thermoshrinking tunnels and thermoforming machines. The company is represented in the national market by distributors, agents and sub-agents and participates directly in the most important national and international trade fairs in the sector. The company’s international branches include: ORVED France, ORVED España, ORVED Romania, ORVED Tunisie, ORVED Brasil with a connected production site for the South American market, ORVED China and the soon to open, ORVED USA. In the remaining countries ORVED works with its own importers, which also provide training and product support. 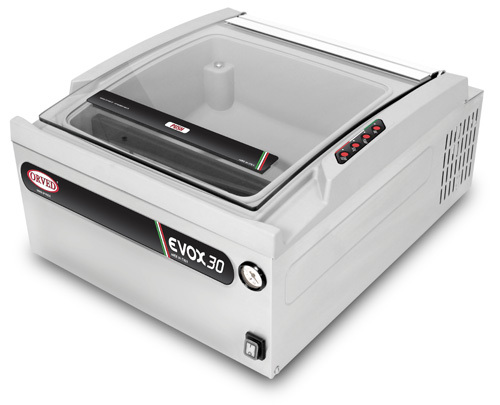 For many years now, thanks to its machines and vacuum bags that are exclusively “made in Italy”, ORVED has implemented the “ORVED SYSTEM” which involves the production of machines and materials and training in the new technologies developed at its research center, such as vacuum cooking, as well as instruction from its specialized chefs. 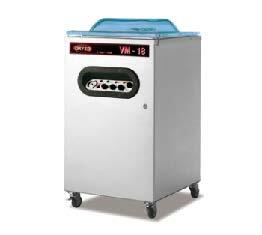 ORVED produces and distributes for both the professional and domestic markets.